The Republic Day was celebrated with much fanfare and patriotic fervour at various Indian missions spread across the world. 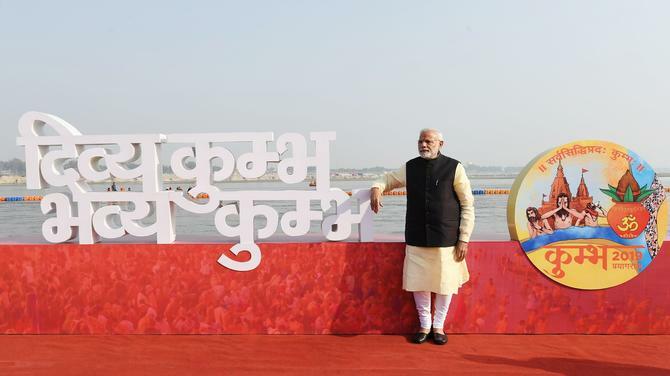 Members of Indian diaspora enthusiastically participated in the various events to mark the R-Day and show their patriotic streak. 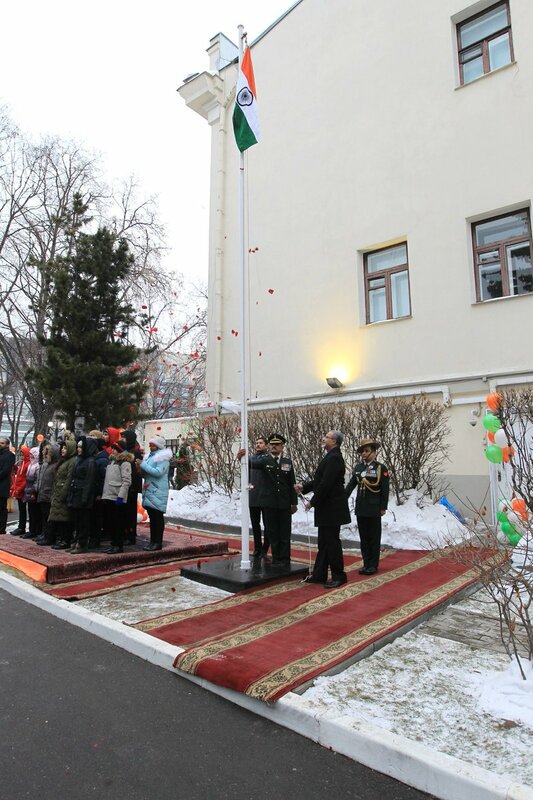 About 500 Indian citizens, people of Indian-origin and Russians celebrated Republic Day at the Indian embassy in the Russian capital city of Moscow. Venkatesh Varma, Indian Ambassador to Russia, unfurled the national flag, followed by the singing of the national anthem. The ambassador read out President Ram Nath Kovind's address to the nation. 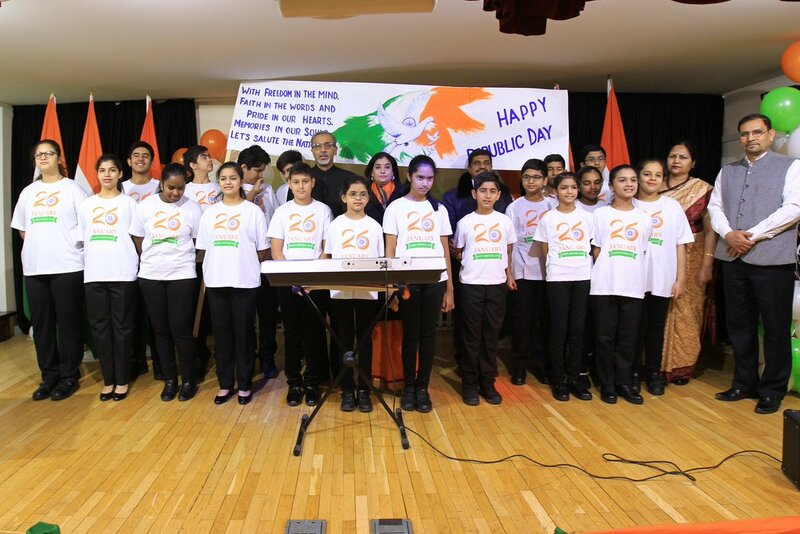 The event also included a cultural performance by the children from the Embassy of India School in Moscow. 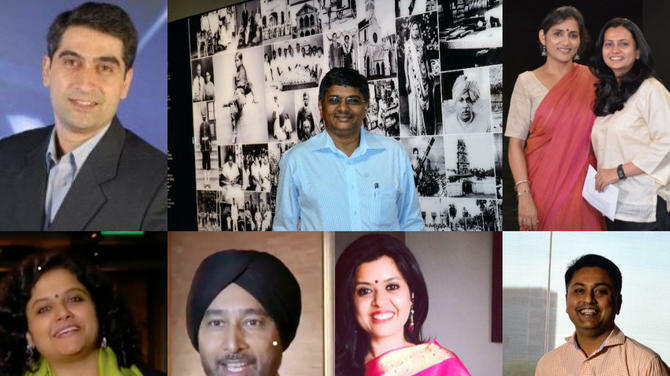 'Rossiskaya Gazeta’, a widely circulated newspaper in Russia - brought out a special supplement on India in cooperation with the Indian Embasy to mark the occasion. 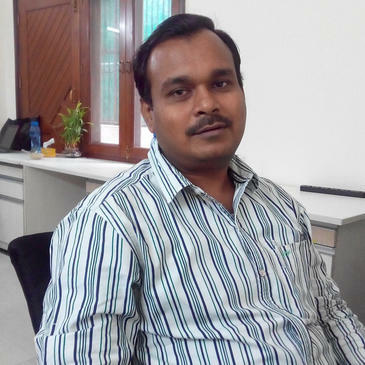 The publication contained articles, providing insight into the special and privileged strategic partnership between India and Russia. 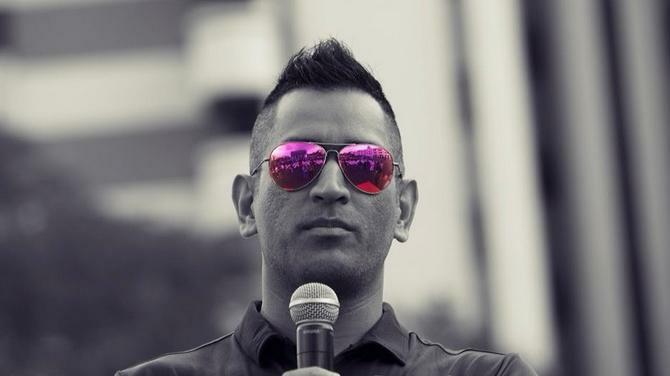 In Singapore, 1200 Indians attended the Republic Day function and sang the national anthem at Indian High Commission. 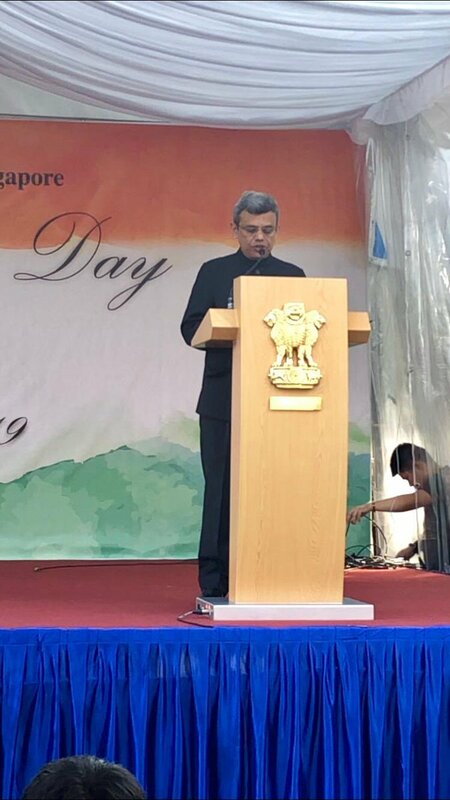 HE Jawed Ashraf, Indian High Commissioner to Singapore unfurled the tricolour. 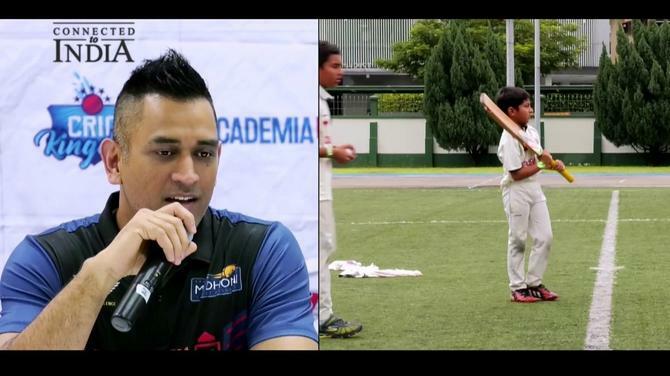 “An excellent cultural performance by children from seven Indian school and Indian refreshment completed the festive atmosphere,” the mission posted on Twitter. 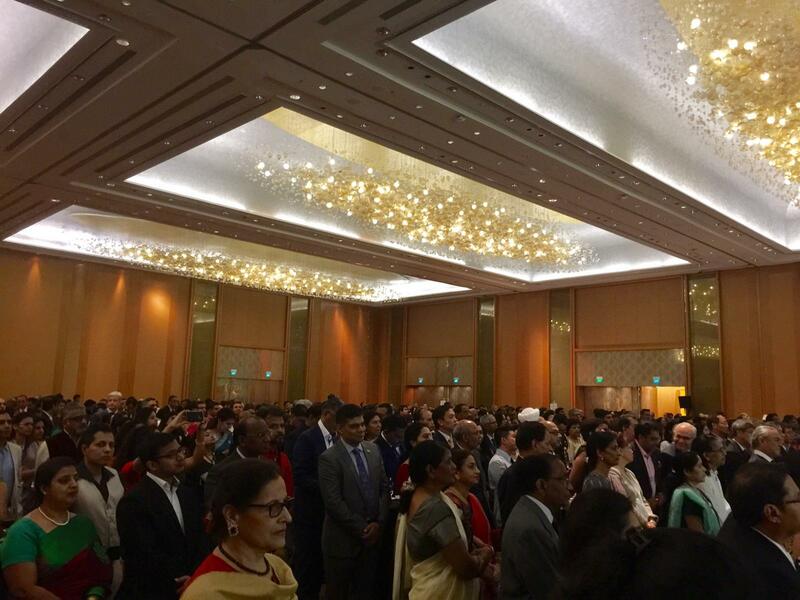 Earlier, over 1,500 people attended the Republic Day reception at Marina Bay Sands on January 25. HE Jawed Ashraf, Indian High Commissioner to Singapore hosted the event and Gam Kim Yong, Minister of Health was the Guest of Honour. 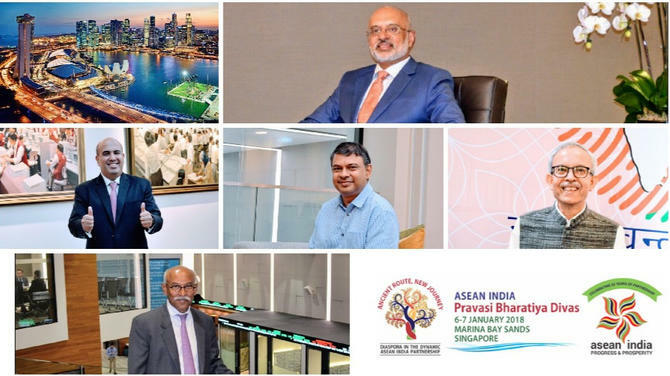 Singapore's President Halimah Yacob extended her warm congratulations to Indian President Ram Nath Kovind on the Republic Day and reflected on the close relationship between Singapore and India. President Halimah and PM Lee have written to Indian President Ram Nath Kovind and Indian Prime Minister Narendra Modi, to convey their congratulations on the occasion of India's 70th Republic Day. 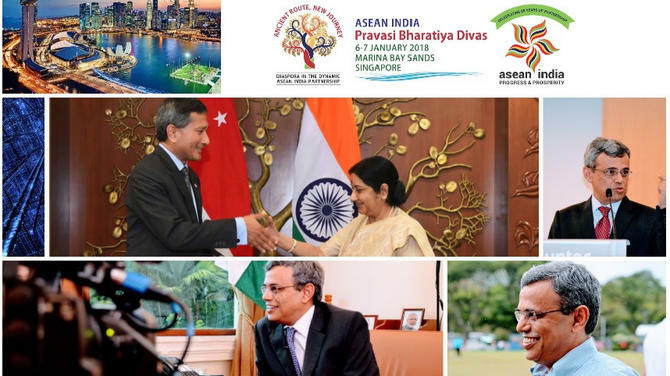 Prime Minister of Singapore Lee Hsien Loong conveyed his warm wishes to Indian Prime Minister Narendra Modi on the celebration of Republic Day and congratulated India on the great strides she has taken in the country’s development. 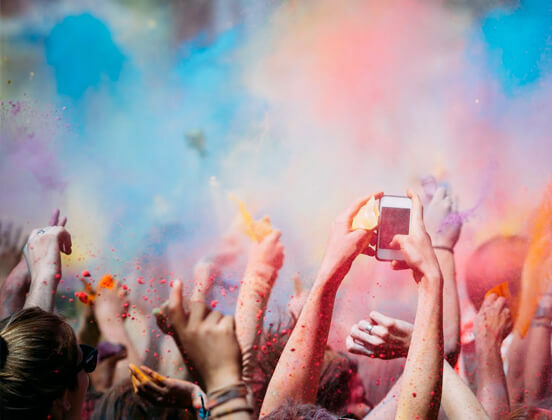 Republic Day was also celebrated with patriotic fervour in the US. 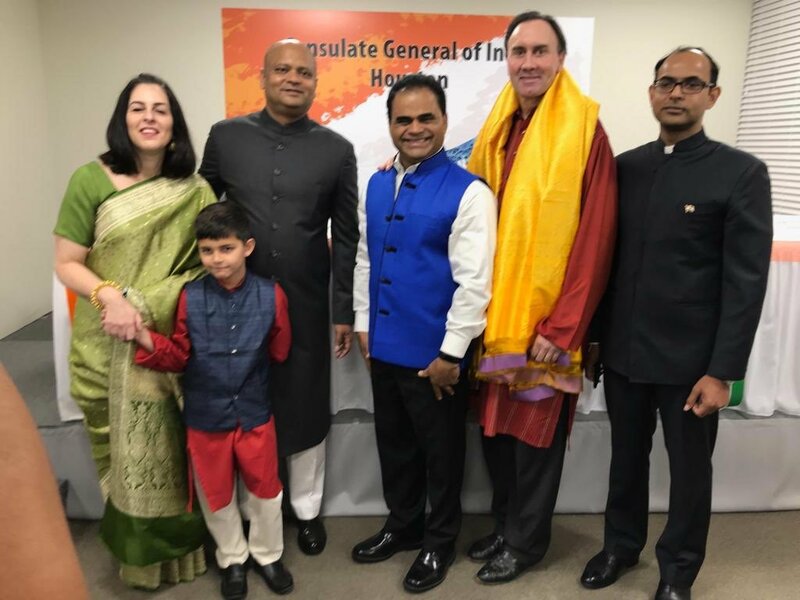 A large number of eminent Indian Americans gathered at the Consulate General of India in the US city of Houston early on Saturday morning. 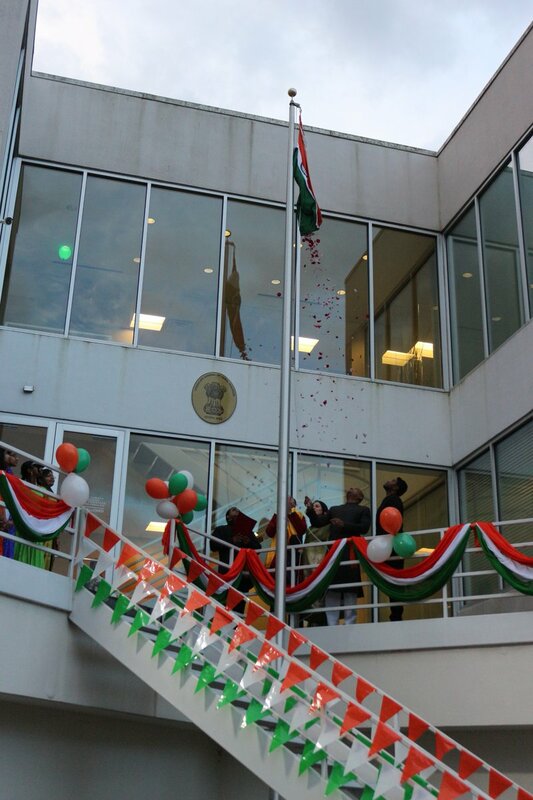 Anupam Ray, Consul General hoisted the national flag. He paid tributes to the Indian soldiers who guard the borders in extreme conditions as the consul general and his wife welcomed Indian Americans and others for the flag-hoisting ceremony. Members of the US House of Representatives, Pete Olson and Ford Benty County Judge, KP George were among those who attended the event. 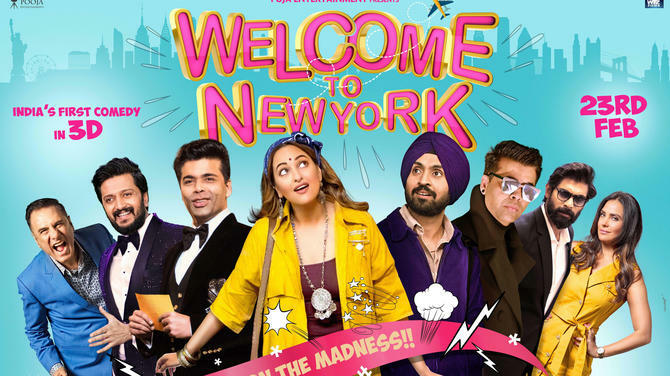 “The US and India, the world’s largest democracies, share much in common, and I look forward to working with members of both communities towards a prosperous future of all,” Indian American George said. 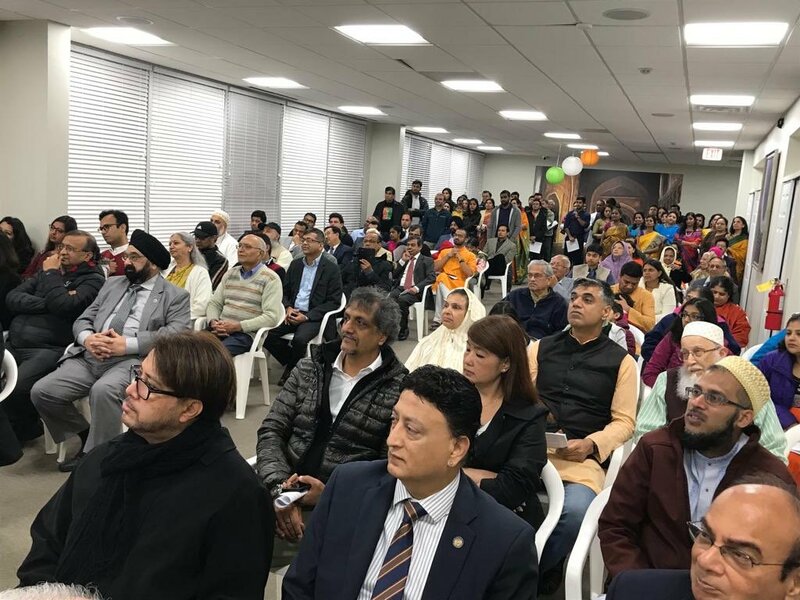 In Chinese capital Beijing, a large Indian diaspora attended Republic Day celebrations at the Indian Embassy. India's new Ambassador to China, Vikram Misri, hoisted the tricolour and read out the president's address. Republic Day celebrations were also held with patriotic fervour in the UAE, Saudi Arabia, Kuwait and Iraq. 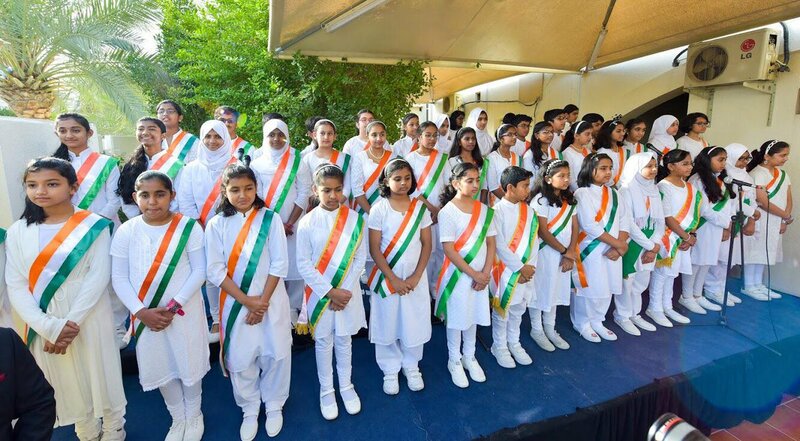 Numerous Indian expats from across the UAE celebrated Republic Day at the Consulate General of India in Dubai. 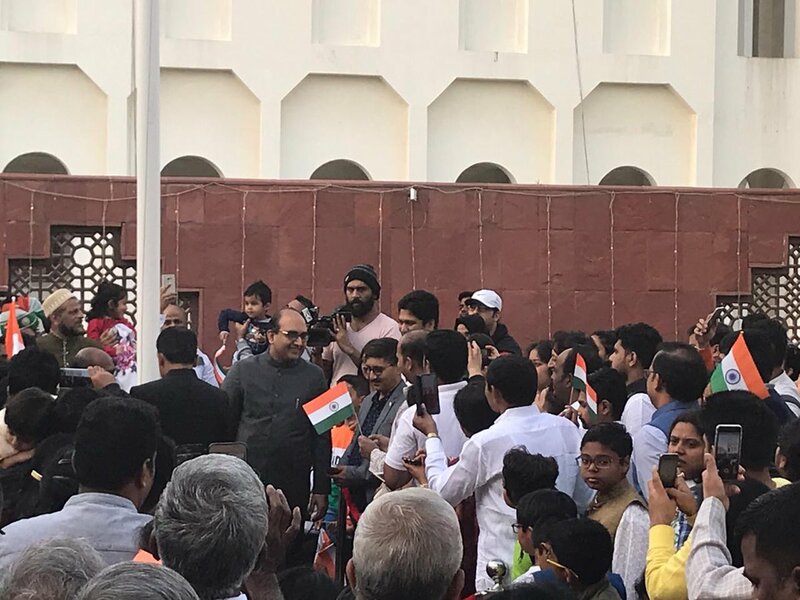 Vipul, Consul General of India in Dubai, hoisted the tricolour as residents and visitors sang patriotic songs and took pictures alongside the Indian flag. 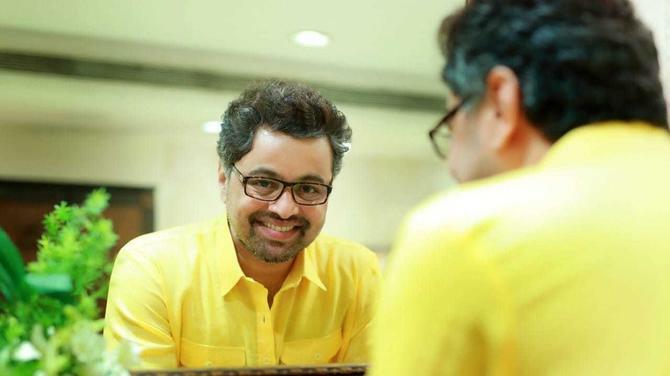 The consul general greeted people gathered at the event and read out the president's address to the nation. 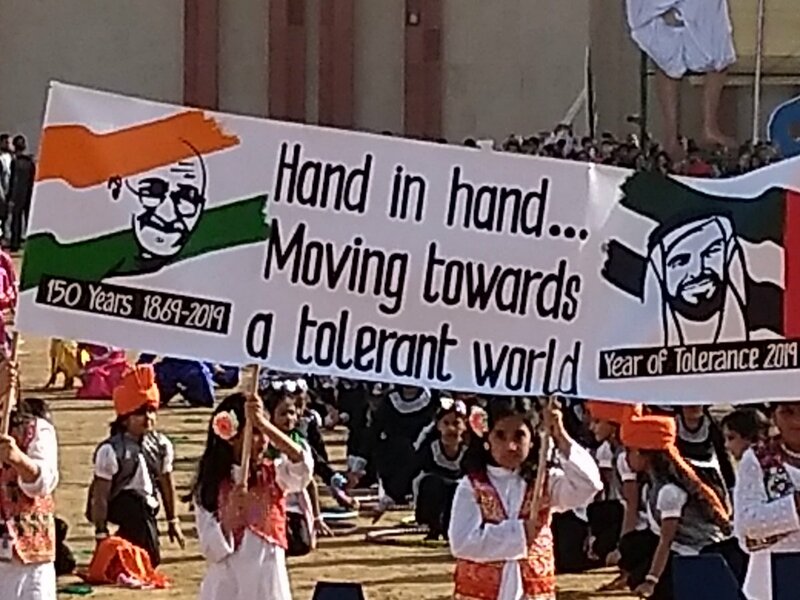 Children of the Indian High school presented a colourful cultural programme giving a glimpse of the diverse cultural heritage of the country. The consul general also honoured two war heroes and parents of martyrs at the ceremony. 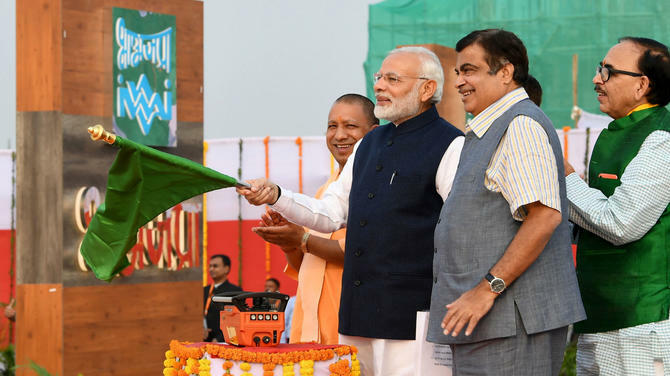 Children and adults decked in traditional wear were seen with miniature Indian flags on the occasion. Republic Day was also celebrated in Abu Dhabi. 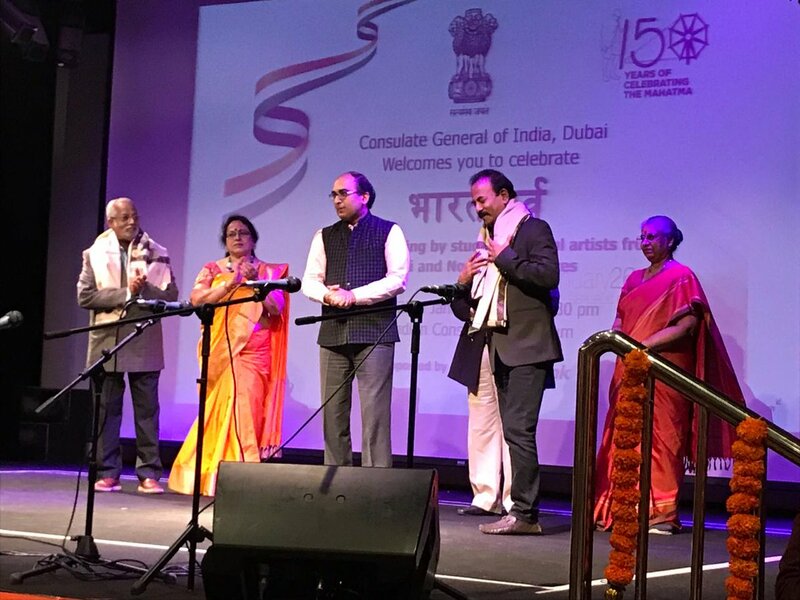 Indian Ambassador Navdeep Suri led the India expats in celebrating the 70th Republic day in UAE. 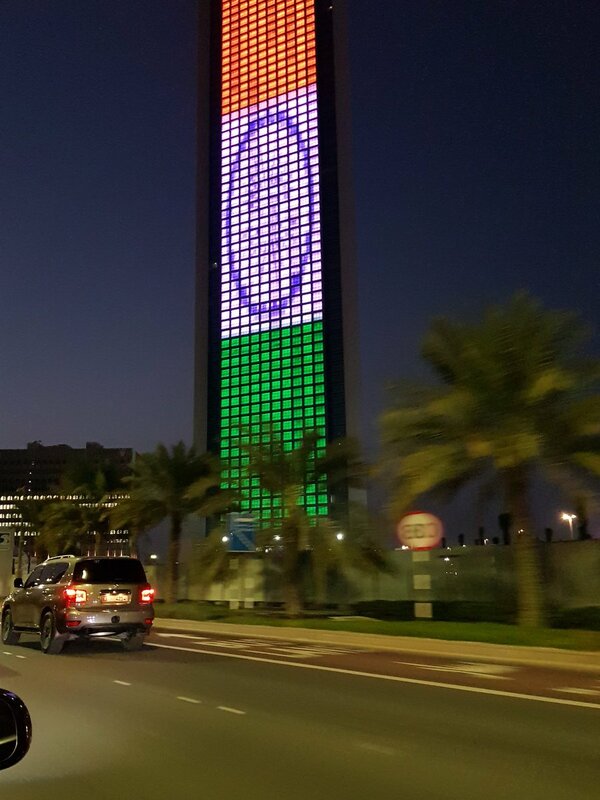 He said that in an exceptional gesture of friendship by the UAE government, seven major public building in Abu Dhabi will be lit up with the Indian tricolour tonight on the occasion of Republic Day. Ambassador Ahmad Javed in Riyadh and Consul General Noor Rahman Sheikh in Jeddah who unfurled the tri colour amidst the presence of hundreds of expats from all walks of life in Saudi Arabia. In Qatar, Ambassador P Kumaran hoisted the national flag amidst chanting of Vande Mataram and Bharat Mata ki Jai. In Iraq Ambassador Dr Pradeep Rajpurohit unfurled the national flag and in Kuwait Ambassador K Jeeva Sagar hoisted the tri colour.